The C++ Build Tools allow you to build C++ libraries and applications targeting Windows desktop. They are the same tools that you find in Visual Studio 2019, Visual Studio 2017, and Visual Studio 2015 in a scriptable standalone installer. Now you only need to download the MSVC compiler toolset you need to build C++ projects on your build servers. 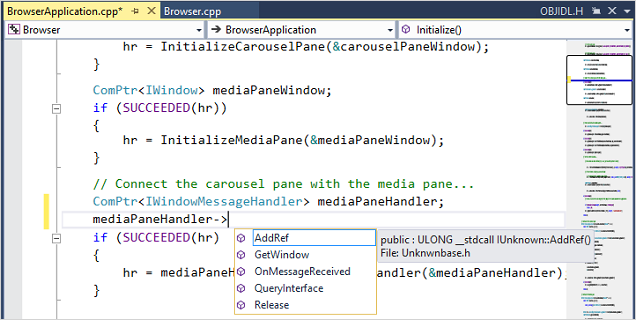 The C++ Build Tools download is refreshed to include every Visual Studio update. The installer includes the most up-to-date MSVC compiler toolset from Visual Studio 2019. The installer also includes the MSVC compilers from Visual Studio 2017 version 15.9 and Visual Studio 2015 Update 3. Use the C++ Build Tools compiler on Windows to build your tools. Lightweight editor for Linux, MacOS, and Windows with its C++ Extension. Use the tools to set up a build server for your team. Install non-pure Python packages or compile a Cython or Pyrex file. Use native add-ons in Node.js with node-gyp. Build Rust for Windows for use with the MSVC ABI.